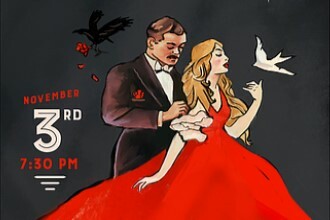 Canzoni d’Amore, the most famous party music in opera comes to the Mansfield Theater November 3rd. Tickets are on sale now, and there are several ways to surround yourself with Art & Adventure in Great Falls during this weekend that will bring passion, drama, and love from one of Giuseppi Puccini’s most famous operas. Broaden your knowledge and appreciation of music with Great Falls Symphony Maestro Grant Harville’s Symphony Preview. This fun, informative, and free discussion will focus on the movements, themes, and emotions behind Canzoni d’Amore so you can go into the concert with a deeper connection and understanding of the world Giuseppi Puccini created. 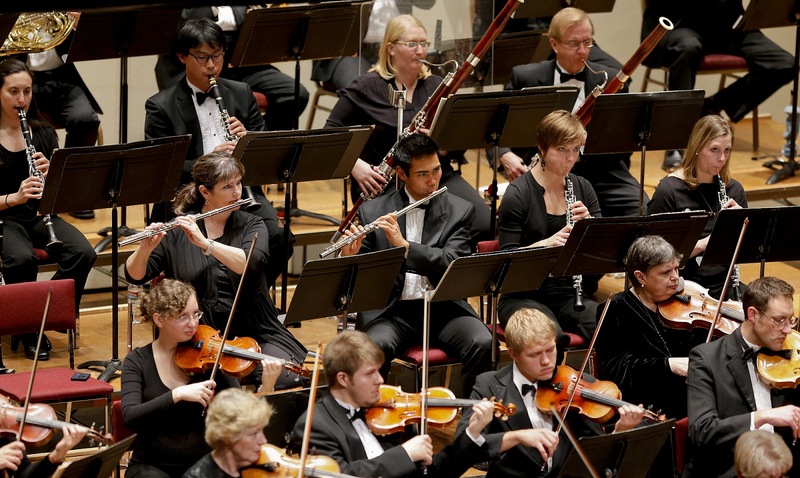 After the preview, you can rub elbows with members of the Great Falls Symphony. 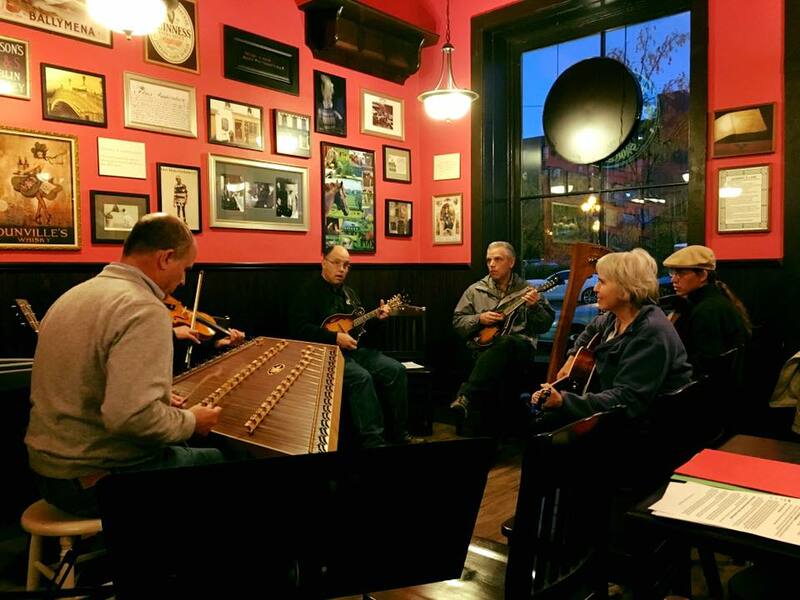 The Music of Canzoni d’Amore will take you around the world and when you’re ready to experience more, head over to the Celtic Cowboy for the Irish Seisiun. Beginning at 5pm, enjoy a traditional Irish Seisiun on the Celtic stage. Are you a musician yourself; join in and sing along! An Irish Seisiun is all about spontaneity and audience participation, so jump on in. If you prefer, sit back and enjoy; you’ll never see an Irish Seisiun like this again! 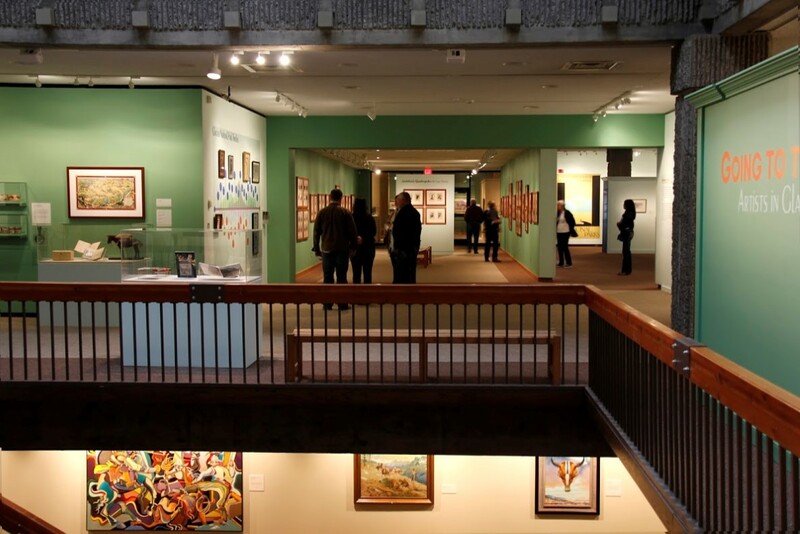 Art & Culture abounds in Great Falls, and nowhere is that more apparent than at the CM Russell Museum. The Museum houses over 100 works of the famed ‘Cowboy Artist‘ CM Russell, many of which were painted in his adjoining studio. Stroll the museum’s complex to marvel at hand-crafted bronzes, masterfully-painted scenes that depict the harsh, beautiful, and adventurous world of Charlie’s West. Visit the home that he and Nancy built, and take a peak into the cabin where Charlie took his visions of cattle roping, indian country, and the rugged West from his mind and put them on canvas. Elsewhere, take in the newest exhibit Indian Country | The Art of David Bradley. David Bradley creates narrative art that tells stories and histories not often heard by non-Native people nor understood from a non-Native perspective. Saturated with a powerful Native voice and evocative visual descriptions of Indian experience, Bradley’s artworks depict historical, social, and political truths, personal narrative, and cultural critique. In Bradley’s narratives of Indian Country, Native people take center stage in world art and history. 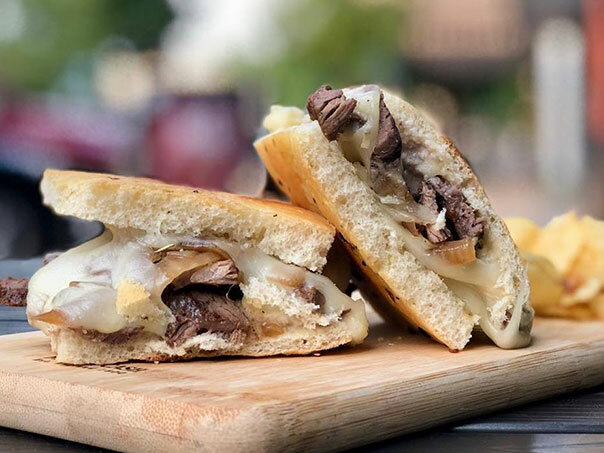 You’re no doubt ready for lunch, and downtown Great Falls boasts several eateries that serve lunch in a unique setting, My favorite place is Electric City Coffee & Bistro, where you can enjoy breakfast, lunch, and special dinners. The ambiance allows you to visit with your friends, make new friends, and enjoy people watching in an upscale setting. 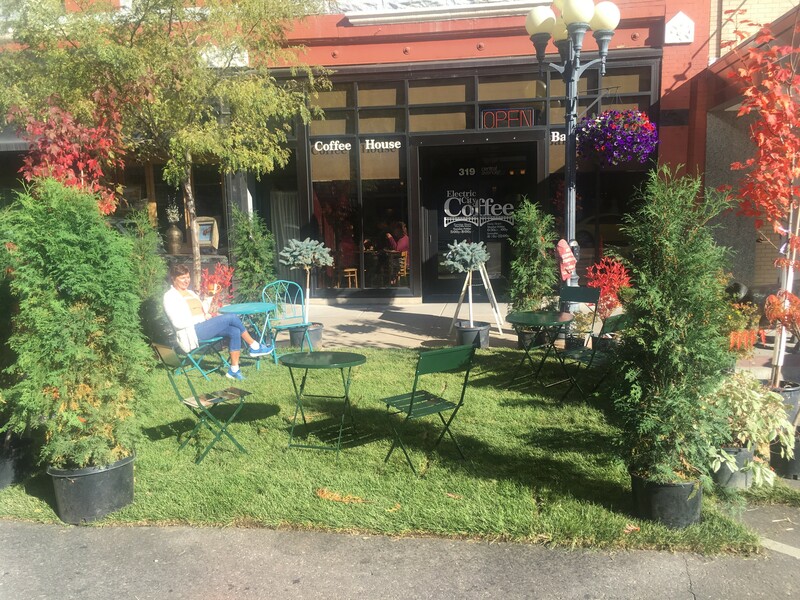 It’s always fun to try something new, and Electric City Coffee & Bistro always has new items, specials, and seasonal dishes that showcase the agricultural heritage of Central Montana. After lunch, stroll downtown to marvel at the historic buildings, Urban Art, and the excitement of artists setting up for the First Friday Art Walk. During the Art Walk, take in the talented, creative, and energetic people that have transformed downtown into a vibrant art hub. If you have a creative flair and want to create your own masterpiece, join the Mighty Mo Brewing Company for a live painting event during the First Friday Art Walk. Galleries, shops, and restaurants stay open late, and live music beckons art enthusiasts to stop, see, listen, and join in. Complimentary hors d’oeuvres and wine at many of the galleries lift the spirits and encourage conversation well into the evening. 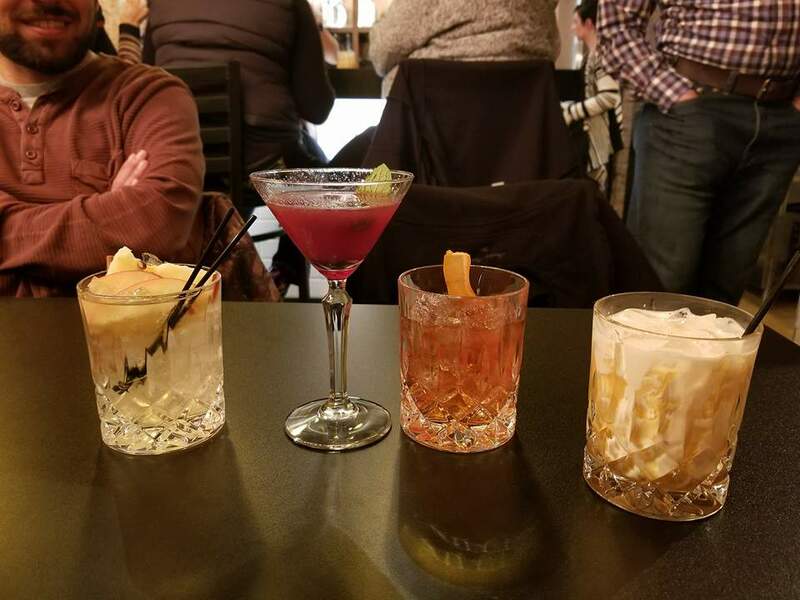 After you’ve soaked in the amazing art downtown, stop into Enbär, a locally-owned craft cocktail lounge in downtown Great Falls. Enbär creates handcrafted cocktails using Montana spirits, local microbrews, fine wine and gourmet tapas to enjoy after a day of art and culture. Enjoy a cocktail, relax, and enjoy reflecting on the day with friends new and old! 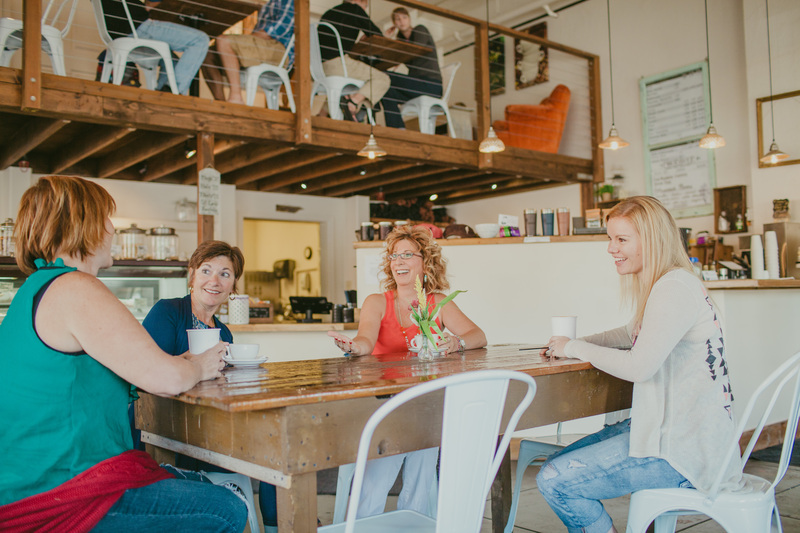 On Saturday morning, experience Montana’s Best Coffee Shop with a breakfast like no other. Known for their coffee, macaroons, and service, Crooked Tree also serves golden-crusted, savory quiche with a variety of cheeses, meats, and vegetables. If you like bacon (and who doesn’t?! ), try one of Crooked Tree’s famous made-from-scratch flaky buttermilk biscuits with hardwood-smoked bacon, egg, and melty provolone cheese. I love coffeecake, and if you’re in the mood for something sweet, order a slice (or 2!). Whatever you order, you will feel right at home in this relaxing and beautiful setting. There is no set dress code for enjoying an evening at the Mansfield Theater, so wear clothes that make you feel relaxed and comfortable. 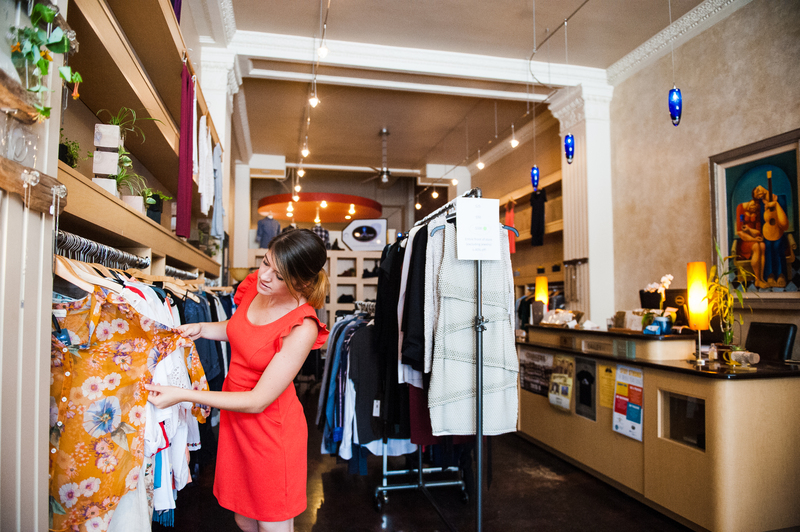 However, if you want to dress up for Canzoni d’Amore, many downtown retailers are happy to help you find the perfect ensemble for your night out. Steps from Crooked Tree, the Blue Rose carries classic, quality pieces for men and women. I have found casual shoes, event dresses, and comfy work clothes, and since the Mansfield Theater does not require formal wear, you will find the perfect outfit. The owner of the Blue Rose travels the country to bring established and newer designers home, so you don’t have to go to a large city (or online) to find sophisticated men and women’s clothing for experiencing the drama and beauty of Puccini’s work. After a hearty breakfast and finding the perfect outfit for tonight’s performance, take a break at the Paris Gibson Square Museum of Art, named after City founder Paris Gibson. Stroll the halls of this stately sandstone building that is one of the City’s first. Paris Gibson Square Museum of Art is dedicated to fulfilling the artistic needs of the public. Through modern art, live performances, and permanent exhibits, the Museum houses diverse art that will inspire conversation. My favorite is the famed Lee Steen exhibit; a menagerie of stick figures that once graced Montana roadsides. As many times as I’ve enjoyed this exhibit, it seems like the figures have a mind of their own and change places; decide for yourself if I’m right or wrong! 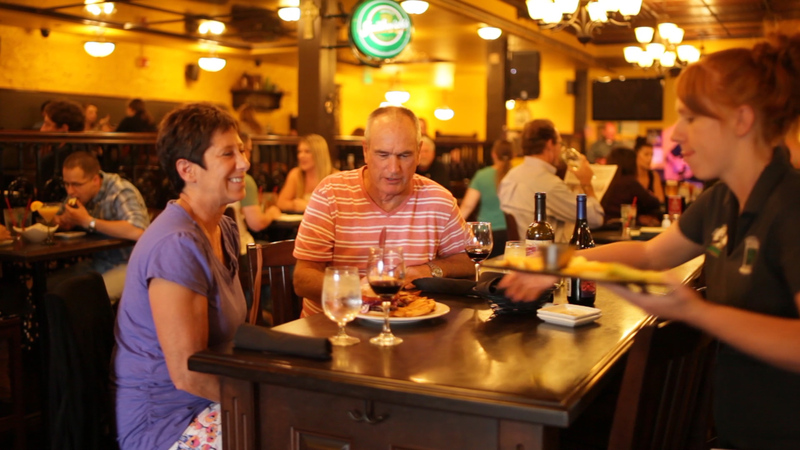 Now that evening is approaching, you’ll want a delicious dinner, and the Celtic Cowboy offers a diverse menu sure to please any appetite; my favorite dish is the Fish & Chips, while my husband can never pass up the New York Steak. Whatever your appetite, you’ll find food made in the style of an English pub in a upscale setting. After dinner, you’re steps away from the Mansfield Theater, where the music, passion, and art of Giuseppi Puccini awaits. Get swept away by the ingenuously-crafted movements and the familiar Polovetsian Dance. 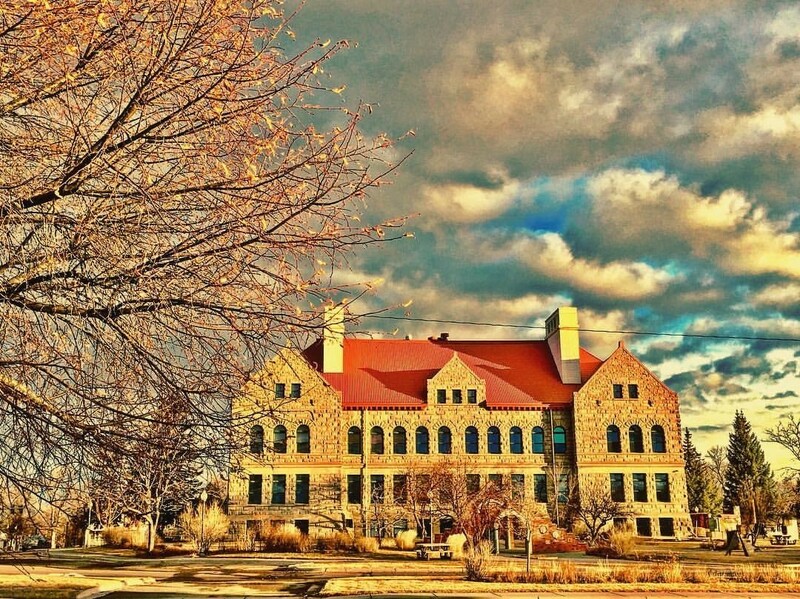 Weekends are made memorable in Great Falls Montana and there are always great events to help you explore the diverse scenery, art, and adventure that abounds in Great Falls.